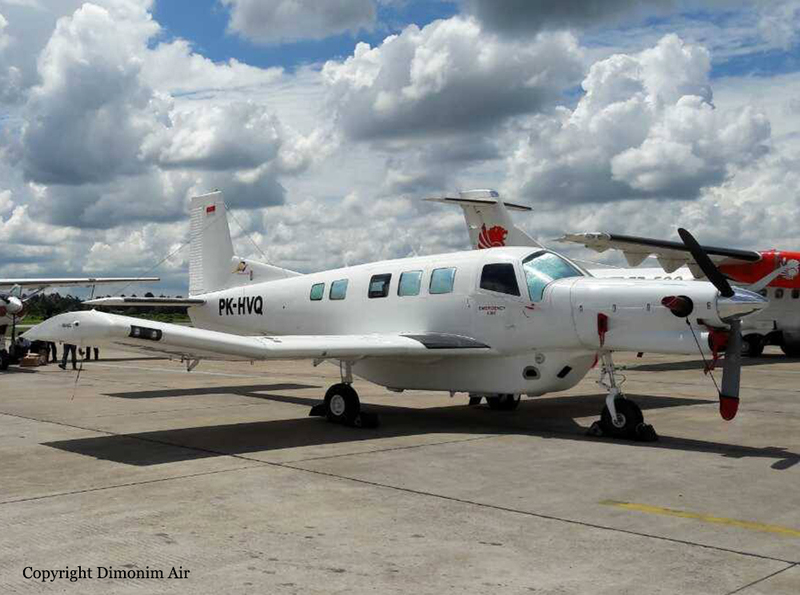 At 1411LT, the crew contacted Oksibil Airport, reported his altitude at 7,000 feet and received the last weather bulletin for Oksibil. 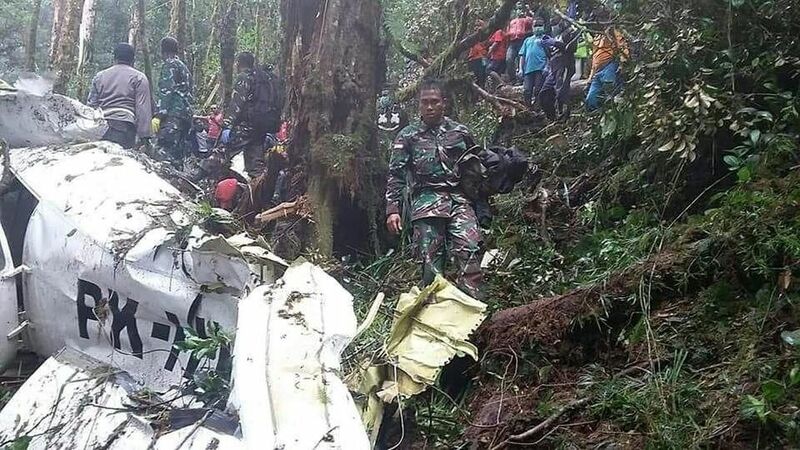 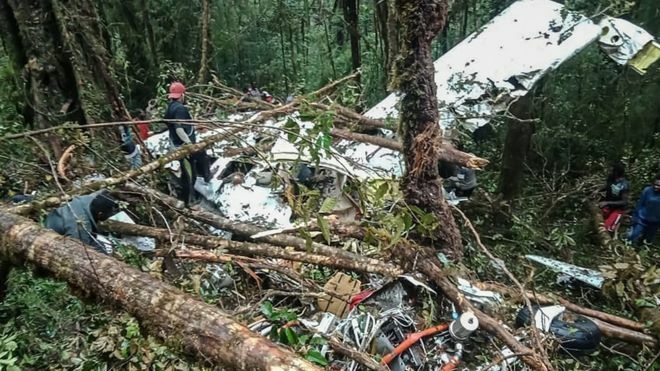 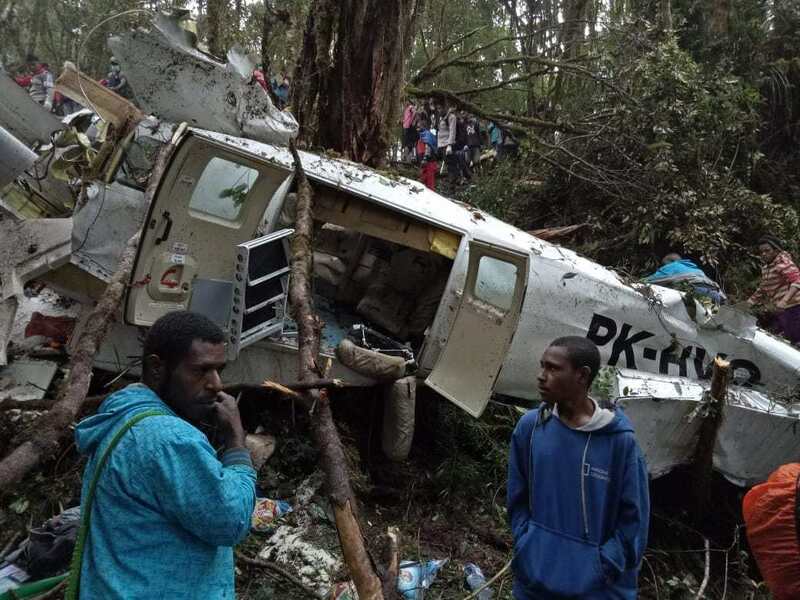 Nine minutes later, the single engine aircraft struck trees and crashed in a dense wooded area located in the region of Oksibil. 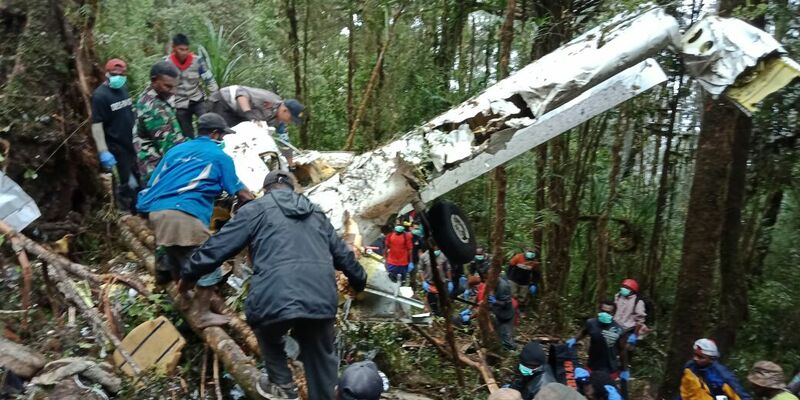 A 12-year old boy was injured while eight other occupants were killed.